Microsoft finally revealed more information on the first service pack for Office 2010. 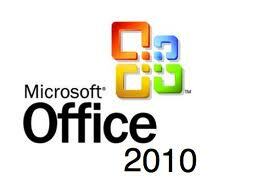 The Office 2010 Service Pack 1 (SP1) is set to released to manufacturing (RTM) and available for all by late June 2011. The announcement was made at TechEd 2011 at Atlanta. Both Office client suites and SharePoint server products will have the SP1 released, initially via manual download from the Download Center and from Microsoft Update, before been pushed through Automatic Update within 90 days of release.